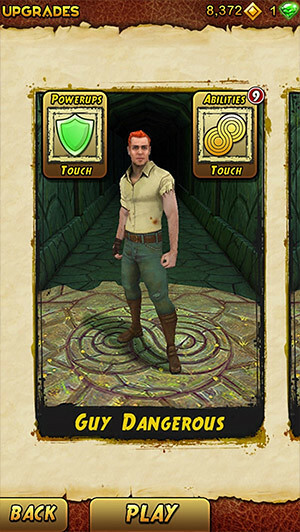 Temple Run fans rejoice as the sequel to the endless running game has been released on the AppStore. 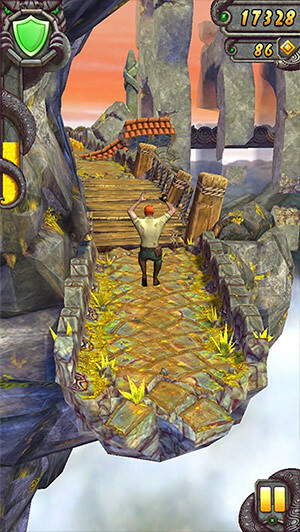 As the game starts, you will see the usual character at the beginning of the path with the camera panning around him but this time around, you are not chased by a bunch of monkeys. Instead, you are now hunted by a GIANT one. 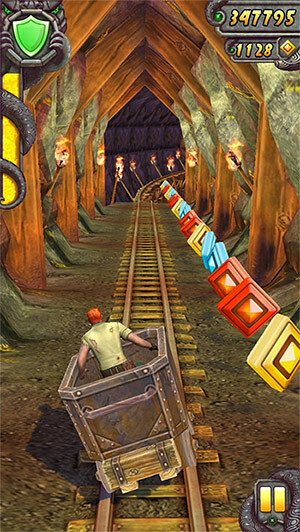 One of the things that you will notice in Temple Run 2 is the graphics. It has been greatly improved and looks really good now. The ‘running’ path is not just 90-degrees but comprises of hills and curvy corners. Try it out lah since it’s free anyway.